You have valuable skills and services to share. Yet when it comes time to do “marketing,” many entrepreneurs feel shy about “selling” themselves. What can you do to shift your mindset and eagerly impress potential clients with your compelling story? 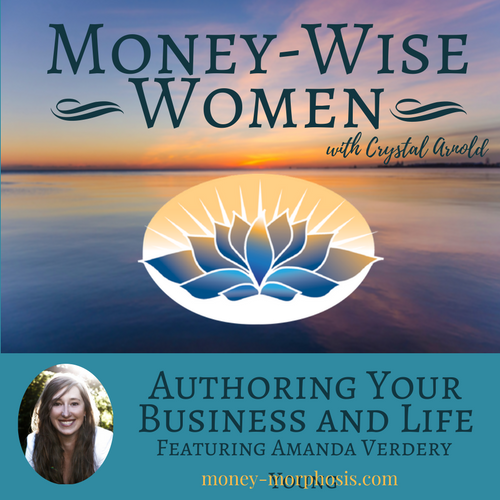 “Money-Wise Women” guest Amanda Verdery Young suggests that you “stand in” instead of “stand out.” This innovative approach encourages one to share their authentic message to reach their ideal client. She assists entrepreneurs to move away from fear and scarcity into purpose-driven action. What happens when you claim your authority to author your own authentic story? Clearly the power of words is immense. Studies show that writing something down increases the chances of it happening by forty percent. Through your authentic words, you inspire trust and value. Using these abilities is more important than ever, because there is a war for the imagination happening. In this age of abundant information, expressing your unique voice is key to creating a prosperous business. 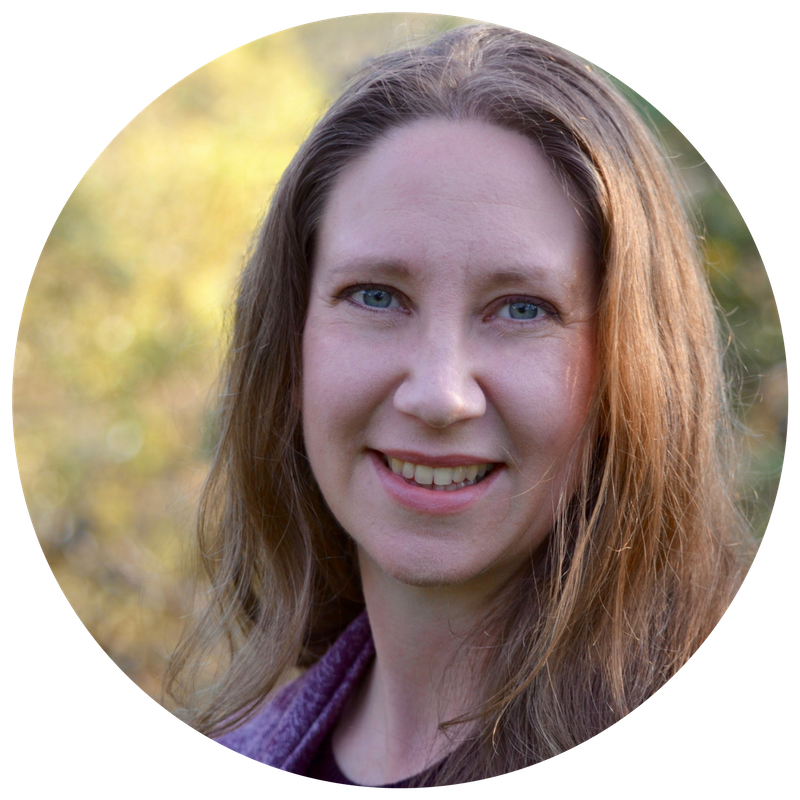 Amanda suggests a practice to develop your understanding of your ideal client and clarify your purpose. She also describes the core four steps to developing your business, and why each step is significant for your lasting success. Your story-telling capacity is an often under-utilized skill that will create true wealth. Find conscious collaborators and the support you need to shine. Share your authentic story in a way that inspires trust, and your business will grow. Get ready to “promote” yourself! Amanda Verdery Young is the founder of Bombilore.com, a collaborative online publication and set of marketing services dedicated to “elevating the story of the world, one voice and business at a time.” She believes that when we shift to a more life-sustaining global narrative, anything is solvable. Bombilore asks big questions, leans toward the positive, and uplifts good work being done in the world. 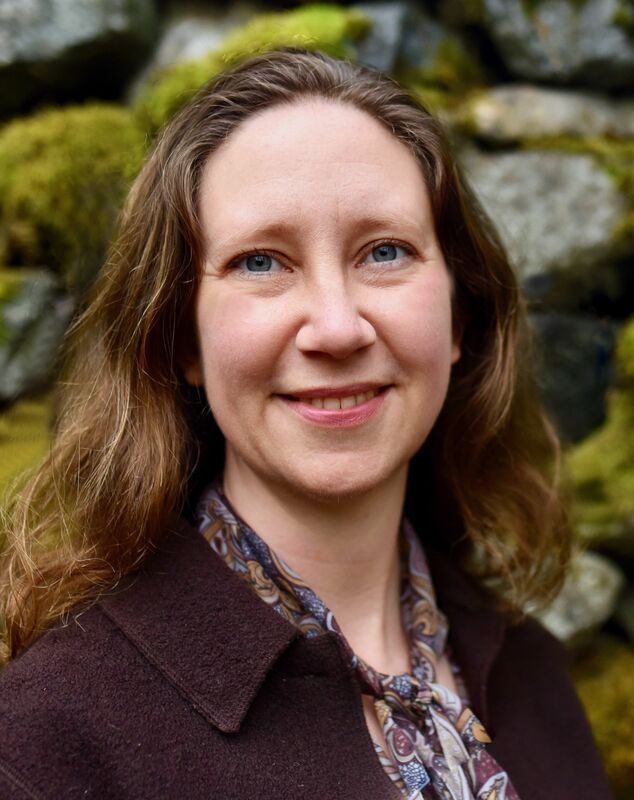 She is first and foremost a writer, and her number-one superpower is helping change-makers and conscious entrepreneurs find their professional voice. She also helps clients clarify their offering, build meaningful websites, and develop a healthy relationship with marketing.